Cara Long is the creator of Cannalife Botanicals, a hand-crafted, Squamish-based product line of premium cannabis infusions and topicals. Cara created her company in 2010 – inspired the pain relief she experienced from using a cannabis cream for tendonitis. It was during a Toltec Shamanism study in Mexico that Cara learned how to work with healing plants and create formulations. 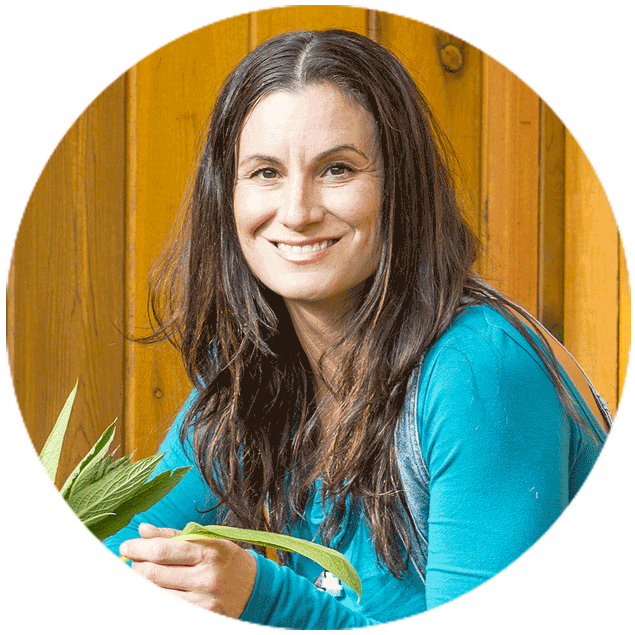 She carried this new-found knowledge and passion about alchemy and traditional herbal remedies on to Cannalife Botanicals. The company uses unique plant synergies, ancient herbal remedies and age-old traditions to promote healing and provide the potential for deep pain relief. Cara grows many of the ingredients in her own backyard as Cannalife products use all-natural, earth-based formulas without the use of solvents or chemicals. When not creating her next formula she can be found raising her beautiful daughter, adventuring in the mountains around her town of Squamish, BC or out in her garden growing and harvesting the very ingredients that will be bottled for the next Cannalife Botanicals product.